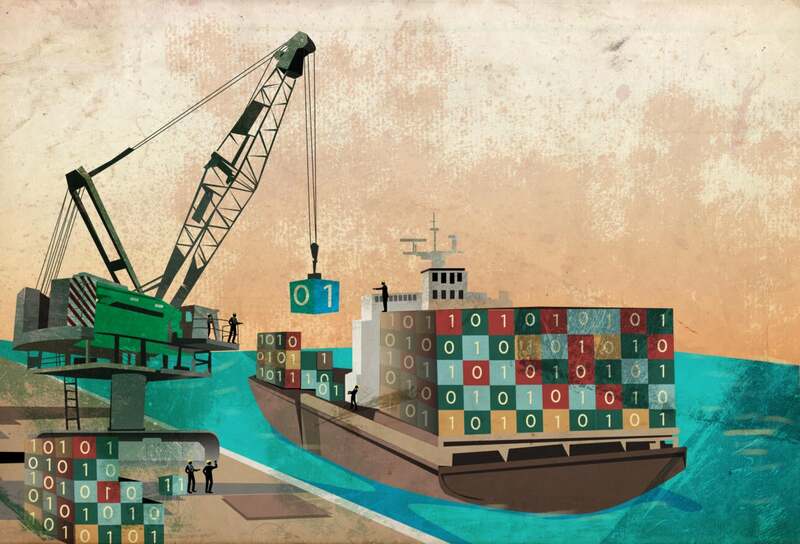 CoreOS made waves when it announced a container format, App Container, as a suggested alternative to Docker. Now the company has tweaked the App Container format, appc, to be interoperable with version 1 of the Docker image format. It also has submitted a pull request to allow Docker to support App Container images. This is either a laurel branch extended by CoreOS to the existing Docker community to win them over or a bid to allow greater adoption of CoreOS's container system side-by-side with the dominant technology. As such, folks at Docker are suspicious. The technical details are simple: Rocket, CoreOS's client application for its container system, can now pull and launch Docker container images directly from the Docker Hub or another registry. There's not much word about what sorts of capacities are supported for running containers, although CoreOS claims "the two formats [Docker and App Container] are sufficiently compatible that Docker v1 Images can easily be run alongside appc images (ACIs)." CoreOS says these changes are "[the] start [of] a conversation about closer integration between the Docker and appc communities," but there's the Docker pull request on GitHub for adding App Container support to Docker. CoreOS seems to have been bracing for criticism, as the pull request is prefaced with the note, "We do not expect this to land as-is, for various reasons, but wish instead to demonstrate the feasibility of supporting ACIs in Docker." Sure enough, Docker founder Solomon Hykes commented on the pull request with a thumbs-down: "Can someone explain to me how the user benefits from this? ... If you don't think it's worth your effort to improve Docker's system, that's fine, just do it in your own project and let the best project win. But guys, you have to choose one or the other.... It makes no sense for the user to have to deal with two incompatible universes of images with the same tool. It creates artificial constraints and solves zero problems. These two formats are almost completely identical, and the differences will only diminish as we progress on our respective road maps." CoreOS says its moves in this space are a way to criticize Docker by example. When App Container was first introduced, CoreOS promoted it as a more secure design from the inside out than Docker's format, and the few steps that have been taken since have revolved strongly around security and authentication features. Since CoreOS's work is still in the early phases, there's been little sign of a rush on the part of Docker users to switch formats -- especially given the broad and deep infrastructure already built up around Docker.